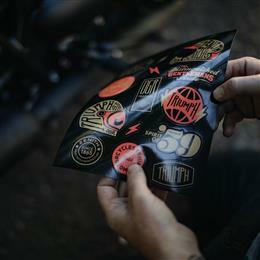 Each sheet contains 14 cool custom design stickers for riders to decorate their bike with and show their support. 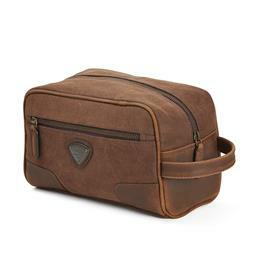 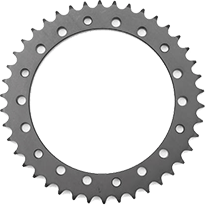 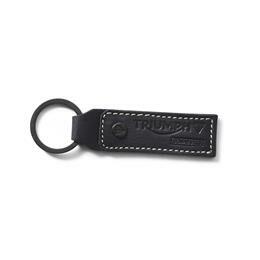 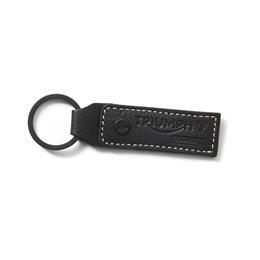 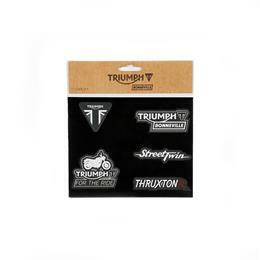 A collaboration between Triumph Motorcycles, Zenith Watches, and Movember to raise awareness and funds for the men’s health charity causes the DGR was set up to support. 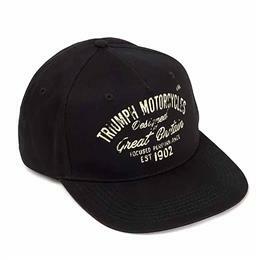 Black and white Triumph hat. 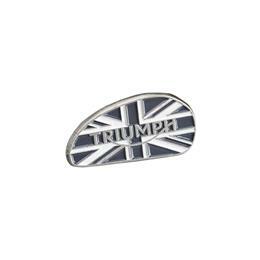 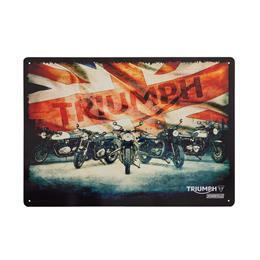 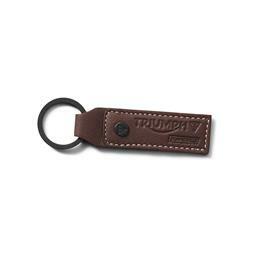 Triumph Mono Union Jack Pin Badge.